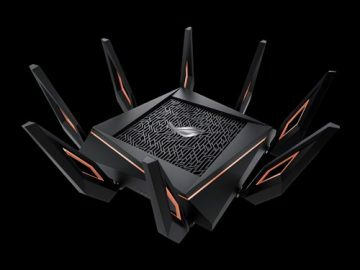 Gamers nowadays not only invest in high-end gaming setups but also on accessories as well. Aside from the mouse and keyboard, gamers also spend time looking for the right audio accessory to go with their rig, which may be in the form of a headphone or a speaker. 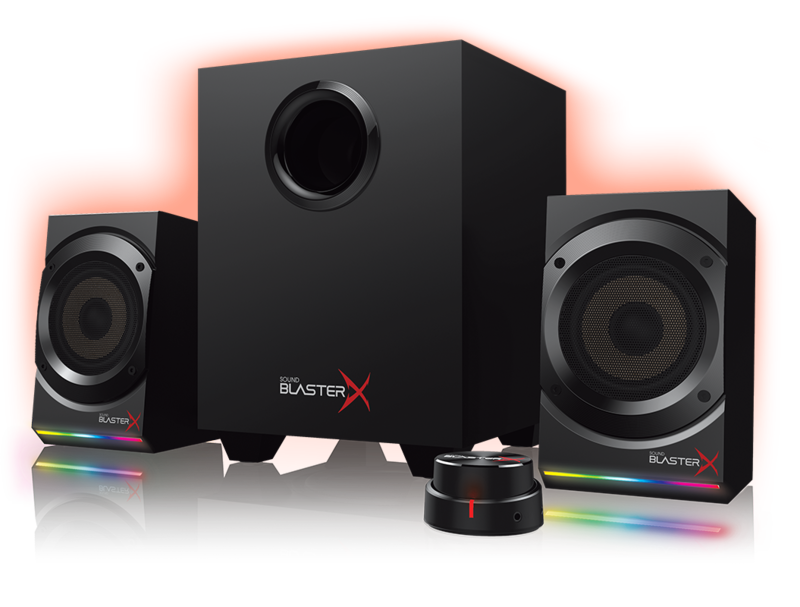 Enter the Creative Sound BlasterX Kratos S5, a 2.1 gaming speaker that offers a clear sound output and thumping bass all in one package. Made especially for games, the Kratos S5 features two satellite speakers with Creative’s own Aurora Reactive lighting. 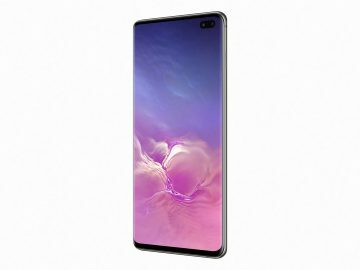 It gives off ambient lightning when gaming, and while you might think it’s a distraction, it actually gives off a decent aesthetic to the speaker. The Kratos S5 also includes an audio control pod that acts as the main remote (even though it’s wired). It houses the power and volume control that you can adjust using the dial. There are also headphone and microphone inputs. You will find more controls on the back of the subwoofer, which includes three audio inputs that include micro USB, 3.5 mm audio, and RCA inputs. This easily makes the Kratos S5 compatible not only with your PC setup but with other appliances as well. You can connect the speakers to your PC via the standard 3.5 mm jack, but I’d suggest you connect it via USB so you can take advantage of the 24-bit/96kHz audio playback for the best sound output. 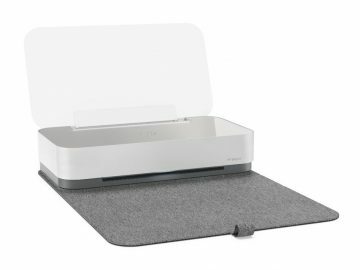 When everything is set up, you can install the Sound Blaster Connect software on your PC that gives you more options in adjusting the sound along with a way to customize the lights on the speakers. Audio options include EQ adjustments along with presets that can be easily accessed on the Dashboard. The Kratos S5 has a wide stereo soundstage, so it’s louder than the average speaker. That’s a good thing since it’s the perfect setup for playing games and even watching movies. Immersive sound envelops you when you’re in the middle of the two satellites. Highs are great and the down-firing sub give just enough bass to give rumbles on my seat. Slight distortions can be heard at very high volumes, though I doubt you’d always crank the volume up 100 percent every time you use it. 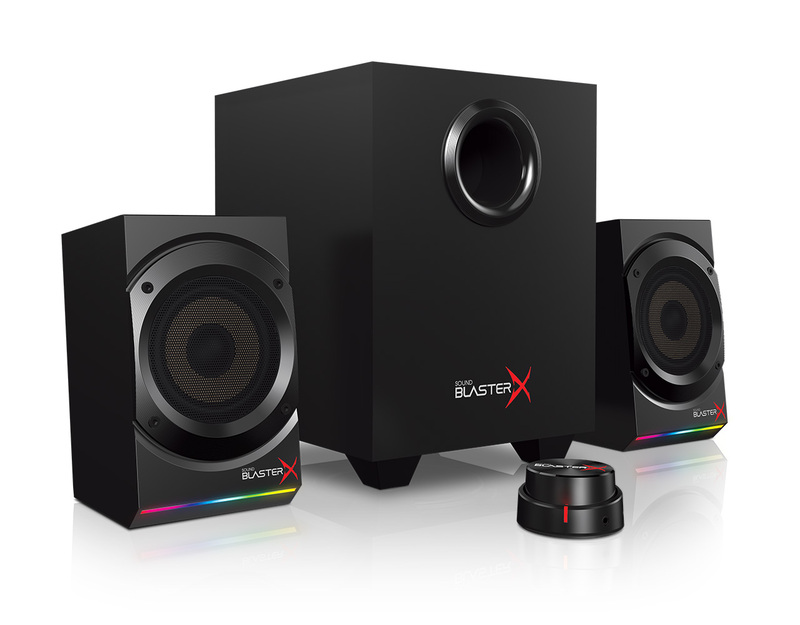 The Creative Sound BlasterX Kratos S5 certainly does the job as a great gaming speaker. At 524 AED it’s one of decently-priced speaker systems that’s worth every dirham.